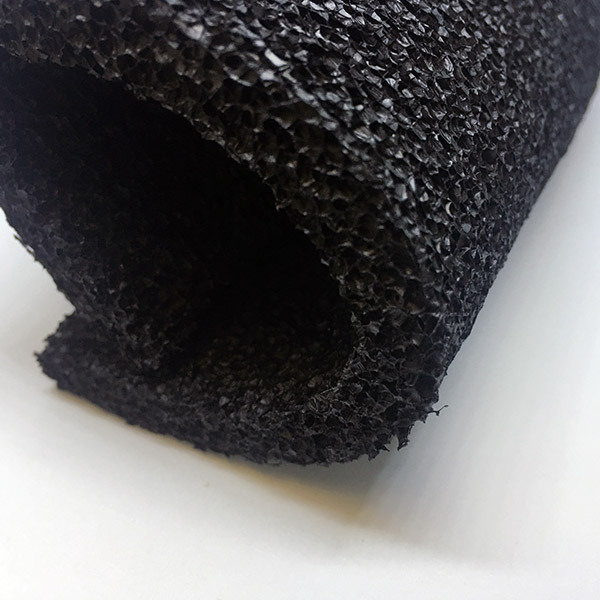 Our 1410R foam is a 4 – 8 PCF / 64 – 128 kg/m³ EPDM. This material is very soft and flexible and has good UV resistance capabilities. Our 1410R Crushed EPDM is an automotive industry leader in EPT sealing technology. When combined with our PQ acrylic adhesive, 1410R meets TSK6505G-2A1 specification. When combined with our Butyl UC adhesive, it meets TSK6505G-2A2. Please do not close this form or refresh the page until your inquiry has been sent successfully.